From rituals on special days to family relations, Turkish society still largely adheres to native customs and traditions in many areas of social life. Birth, marriage, holiday celebrations, as well as military service sendoff gatherings are celebrated with great enthusiasm and special preparations. Reflecting the rich Anatolian culture, these traditions are among the most precious heritages of the nation. 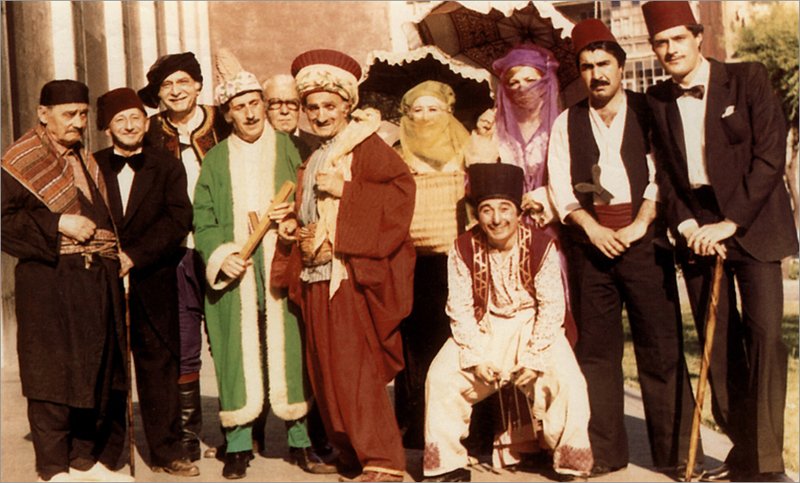 Traditional Turkish Theatre, a term referring to shows that were performed during the Ottoman Empire, includes Köy Sehirlik Oyunları, and Halk Tiyatrosu. Köy Seyirlik Oyunları are based on the ceremonies of the civilizations in Asia Minor as well as on Shaman ceremonies inherited from Turkish ancestors. 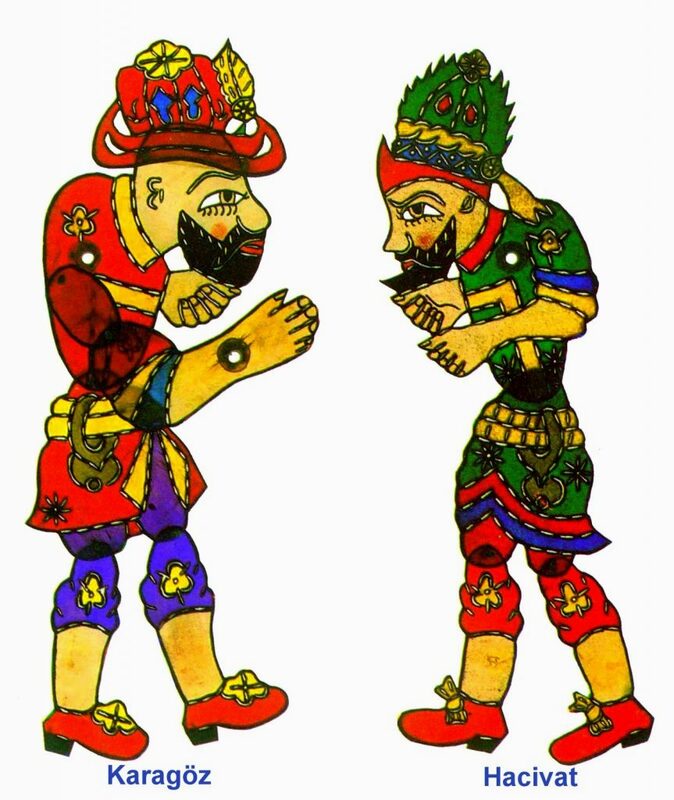 Halk Tiyatrosu flourished in urban areas, and this type of theatre comprises Karagöz (shadow puppet theatre), Kukla (puppet theatre), Meddah (storytelling) and Ortaoyunu (street theatre with live players, comparable to Comedia dell’Arte).The most important aspect of these types of theatre is that they are based on improvisation, and not on a written text. The main element of traditional Turkish theatre is comedy. The plays were not organized to be performed regularly, but were usually seen as part of traditional ceremonies or social gatherings. Turkish handmade products such as lacework (Turkish oya), embroidery and handmade dolls have a very important place in Turkey's traditional handicrafts. Lacework, also known oya edging, which appears all over Anatolia in various forms and motifs, has different names depending on the means employed: needle, crochet hook, shuttle, hairpin, bead, tassel to name just a few. Sewing needle oya is a variety that was produced by affluent, aristocratic, urban women. 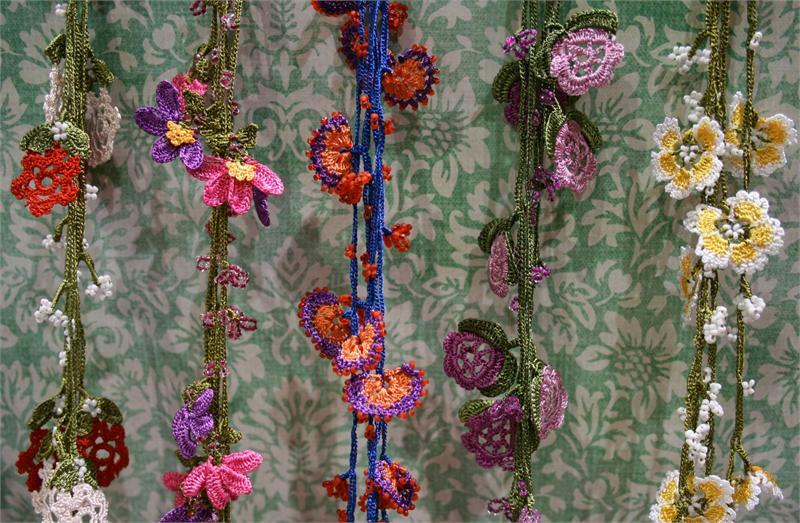 The most beautiful examples of such oya, which are usually made with a sewing needle using silk thread. 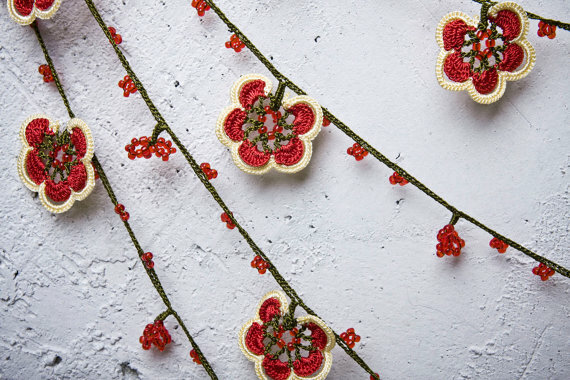 Embroidery is a form of art that reflects the Turkish society's cultural richness, strength and talents totally. 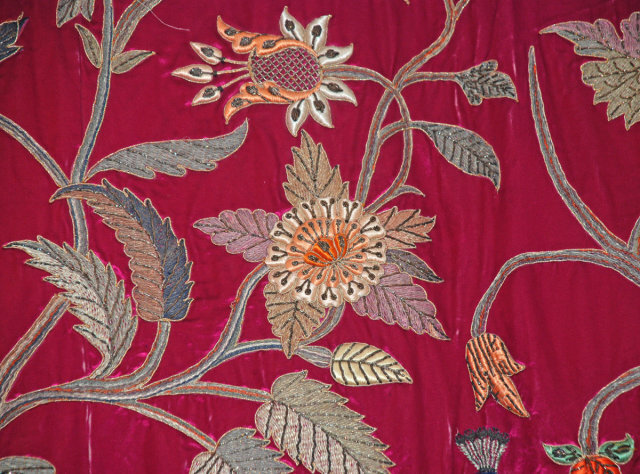 Embroidery has arisen from the taste of ornamenting daily objects or clothing. Turkish embroidery has a 2000 year history and the oldest sample belongs to the Seljuk period. Embroideries are done by applications of threads like silk, wool, linen, cotton, metal etc with various needles and application techniques on to materials like felt, leather, and woven fabric etc. 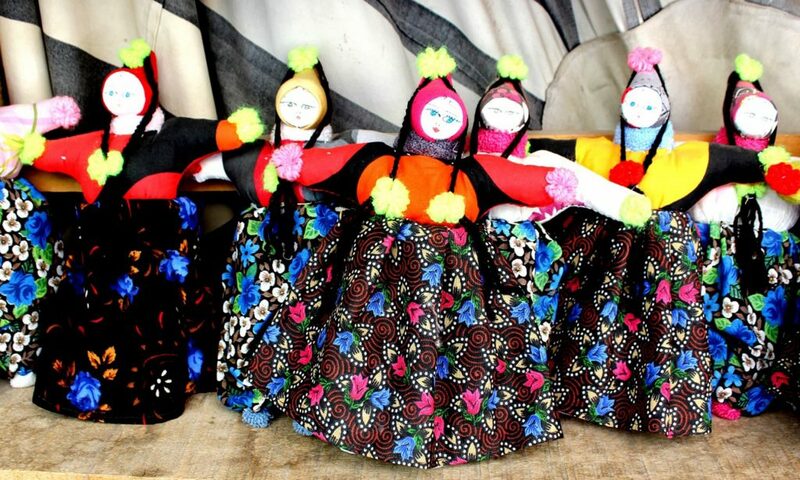 Dolls, which reflect Ottoman and Anatolian peoples' clothing and living styles, are created in a manner reflecting their origins and by using regional fabrics. No kind of molder is used in producing dolls, which are totally shaped by hand and made of wood, cotton, fabric etc.